As soon as AzhwAr told his heart that one should carry out vAchika kainkaryam (carrying out service to emperumAn through the faculty of speech), the heart set out alone, in search of emperumAn, without taking AzhwAr with it. AzhwAr tells his heart to take him along. mudhuRRa nenjE – Oh heart who has gone ahead (of me)! muyaRRi sumandhu – being involved enthusiastically in the kainkaryam to be carried out by the faculty of speech, which is being mentioned in the latter part of the pAsuram. The word muyaRRi indicates enthusiasm. The way AzhwAr’s heart is proceeding ahead of AzhwAr is analogous to the way iLaiya perumAL (lakshmaNa) proceeded ahead of perumAL (SrI rAma), as mentioned in SrI rAmAyaNam sundhara kANdam 33-28 “prAgEva thu mahAbAga: saumithrir mithra nandhana: I pUrvajasyAnuyAthrArthE dhrumasIrair alankrutha: II” (in order to go behind his elder brother, lakshmaNa, who is fortunate, who makes the favourable people happy and who is sumithrA’s son, dressed himself with the wooden barks, ahead of SrI rAma). Did not kaikEyi give the dress made of wooden bark to SrI rAma first and then only to lakshmaNa? How then can it be said that lakshmaNa wore the bark ahead of SrI rAma? SrI rAmAyaNam ayOdhyA kANdam 21-17 says “dhIpthamagnimaraNyam vA yadhi rAma: pravEkshayathi I pravishtam thathra mAm dhEvi thvam pUrvamadhAraya II” ((lakshmaNa tells his mother sumithrA) Oh mother! 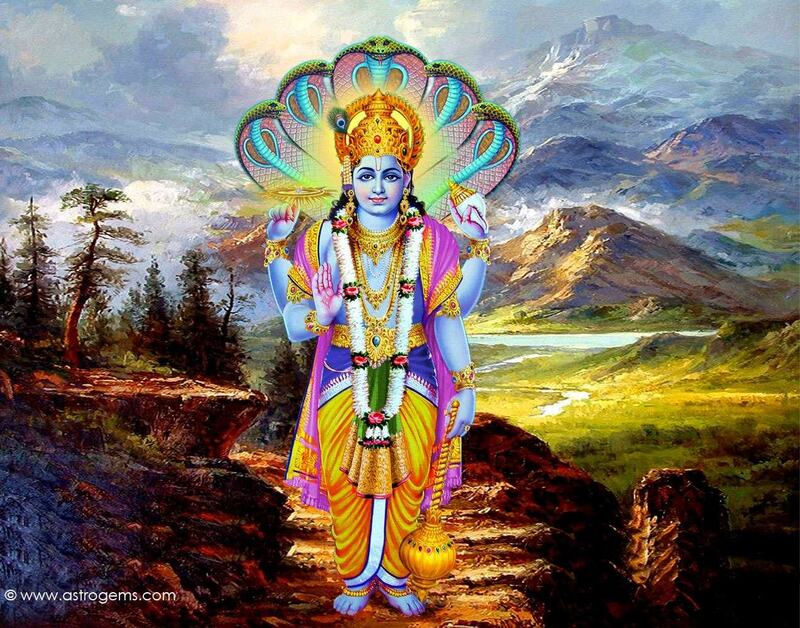 If SrI rAma enters a raging fire or a forest, know that I would have entered it ahead of him). Thus, knowing the basic nature of lakshmaNa, it is not a fault to say that lakshmaNa wore the dress made of wooden bark ahead of SrI rAma. The opinion here is that unlike SrI rAma, who was wearing the bark in order to fulfil the words of his father, lakshmaNa wore it because SrI rAma was going to wear it and hence this is more significant. nayappudaiya – having superiority. Just as nammAzhwAr has mercifully mentioned in thiruvAimozhi 7-9-10 “ennAl thannaip padhaviya inkavi pAdiya” (he [emperumAn] composed beautiful songs on himself, using me as a tool), the poem will add superiority to the one about whom it speaks. Adding superiority to the lead character is creating greatness, which was not there earlier. thodaikkiLavi – words which have been strung beautifully. The meaning implied here is that since the poem was not composed troubling the heart, there is no harshness in the words. utpodhivOm – thaiththirIya upanishath Anandhavalli says “yathO vAchO nivarthanthE aprApya manasA saha I Anandham brahmaNO vidhvAn na bibhEthi kuthSchanEthi II” (The heart, with the words, set out to measure the happiness of emperumAn and returned, being unable to accomplish the task. One who knows the happiness of emperumAn will not fear anything). vEdhAntha could not measure the happiness of emperumAn and returned empty handed. AzhwAr is full of zeal to contain the auspicious qualities of that emperumAn inside his words. naRpUvai pUvInRa pugazh – AzhwAr says that the subject matter [emperumAn] cannot be contained inside words. naRpUvai – While the colour of the flower pUvaippU (indigo coloured flower) may, to an extent, match the complexion of emperumAn’s divine form, his fragrance and gentleness, the simile would end just there as the flower will wither away in a while. Since the normal pUvaippU will not match the perennial greatness of emperumAn, AzhwAr is qualifying the flower by calling it as narpUvai (good flower). pUvInRa vaNNan – it could be taken as either the flower which manifests the bluish colour of emperumAn or emperumAn who reveals the colour of the flower. This is similar to the saying “gO sadhruSO gavaya: gavaya sadhruSO gau:” (the animal gavaya is looking like cow and the cow is looking like the animal gavaya) in which both the simile and the object have got interchanged. pugazh – the qualities of emperumAn’s divine form, not made of primordial matter, and qualities of emperumAn’s basic nature, full of knowledge and happiness. We will move on to the 2nd pAsuram, next. This entry was posted in iyaRpA, periya thiruvandhAdhi on October 7, 2018 by T N Krishnan.